"Peter Heine Nielsen, a Danish chess Grandmaster, summarized it quite well. 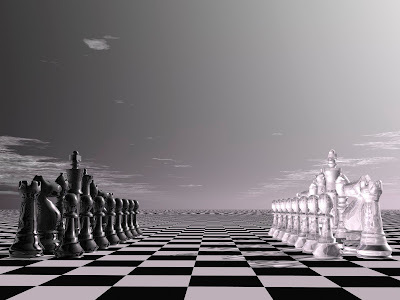 "I always wondered, if some superior alien race came to Earth, how they would play chess. Now I know"" according to Tommaso Dorigo, experimental particle physicist. The architecture that beat humans at the notoriously CPU-impervious game Go, AlphaGo by Google Deep Mind, was converted to allow the machine to tackle other "closed-rules" games. Successively, the program was given the rules of chess, and a huge battery of Google's GPUs to train itself on the game. Within four hours, the alien emerged. And it is indeed a new class of player. The AlphaZero neural network uses reinforcement learning to teach itself things from scratch. 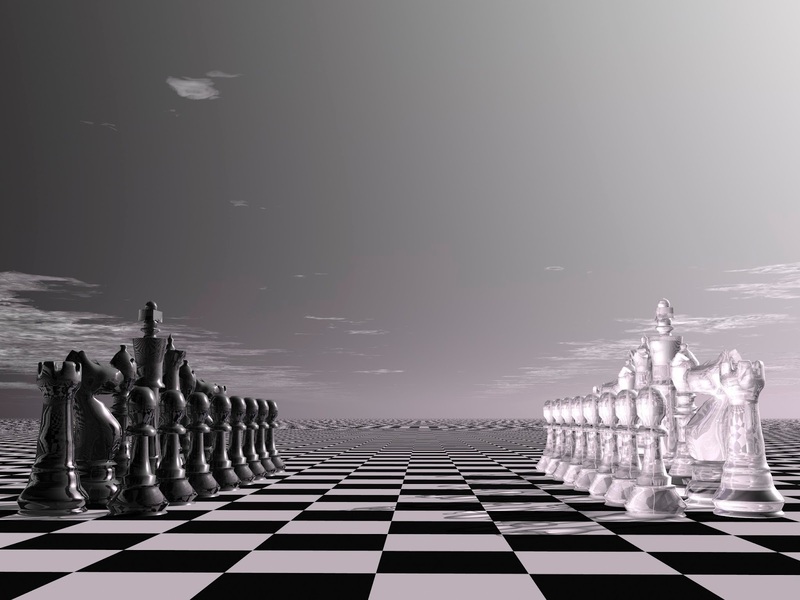 It does not rely on previous knowledge - which in the case of chess is surprising, as the mass of knowledge on the game accumulated in centuries of experimentation is hard to shrug off. Combined with a powerful search algorithm, the neural network is at present unbeatable. This was demonstrated in a 100-game match against the strongest chess program around, Stockfish 8. 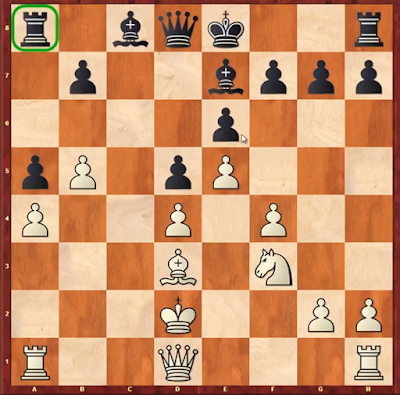 It transpires that something has gone wrong for black - while its position is solid, it is left with a white-squared bishop that has no future, blocked as it is from its own central pawns. White, instead, has gotten rid of its own potentially similarly fated darksquared bishop, and enjoys more space. So what is the next move that white does here?